have Richard all to myself. anything 'personal' with my husband. in his heart devoted to her. into my arms. I kissed her cheeks and tickled her. said with a smiling face. Tony said and we laughed. 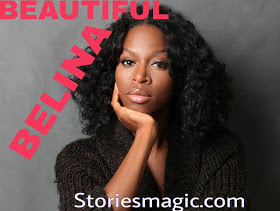 0 Response to "STORY:BEAUTIFUL BELINA(Season 2,Episode 10)"